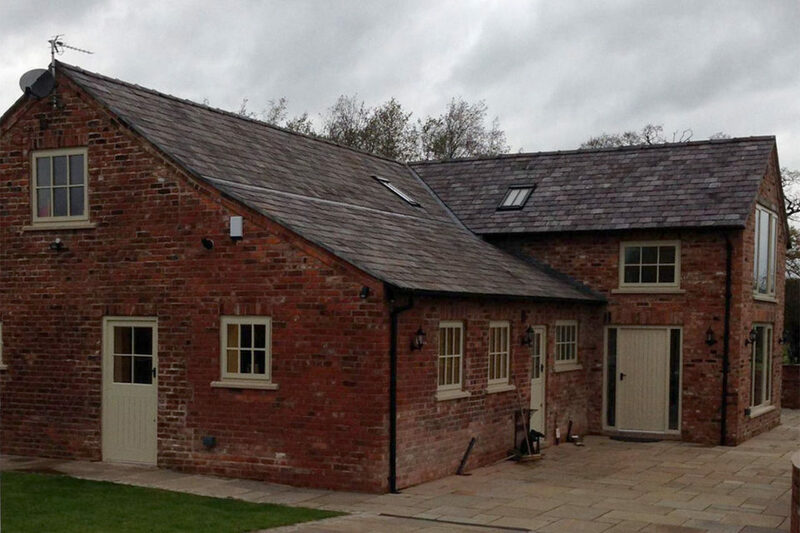 Cheshire Joinery is a leading provider of quality oak, softwood, and hardwood timber windows, external doors, and roof lanterns, covering Cheshire, Greater Manchester, High Peak, North Wales and London. Established in 2008, we are a family run business and proud to have been in the carpentry and joinery professions all our lives. Our team of skilled time served craftspeople are passionate about what they do, producing the highest quality, beautiful timber products. We offer a wide range of beautifully designed casement and sash timber windows, doors and roof lanterns, to compliment any style of property. Because all of our products are custom made, each is truly unique. All of our quality Accoya, softwood, and hardwood external doors are individually designed to compliment your property, whilst incorporating robust high security locking mechanisms to ensure your home is fully protected. 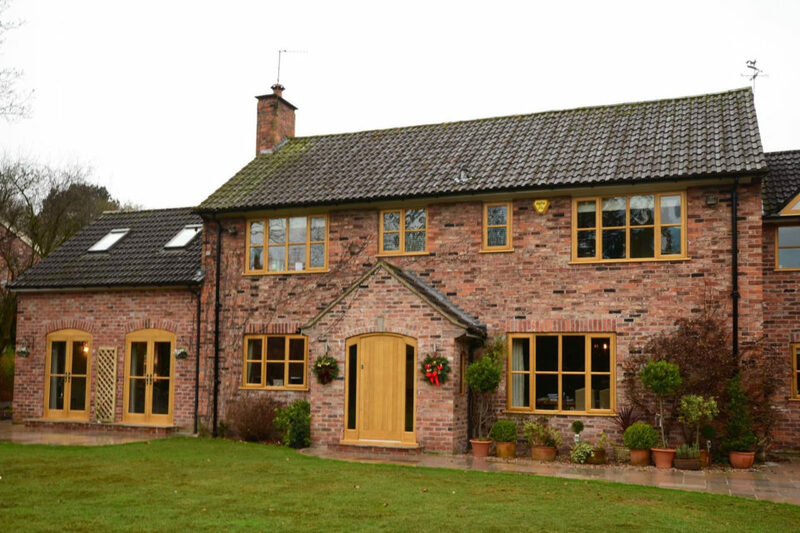 Our handcrafted Accoya, softwood, and hardwood casement windows are manufactured using the highest quality and responsibly sourced timbers. 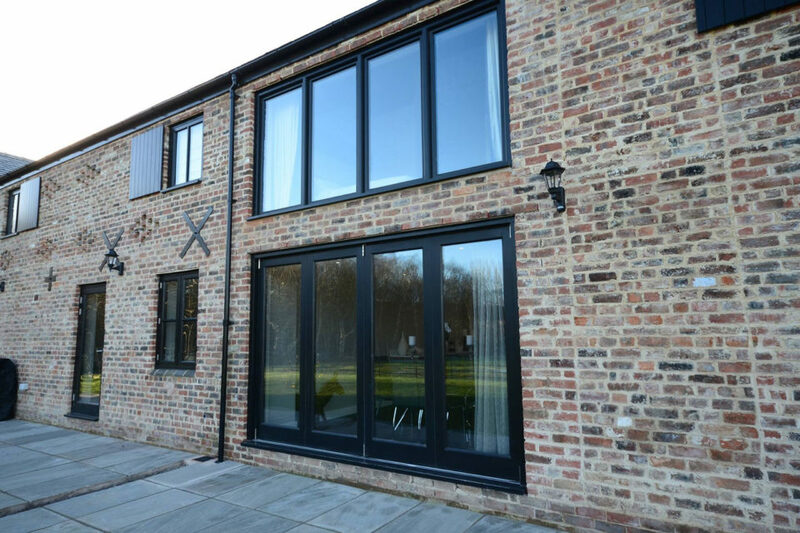 Our fully bespoke bi-folding, sliding patio, and French doors are individually designed and handcrafted to suit your property, and offer a stunning range of configurations. 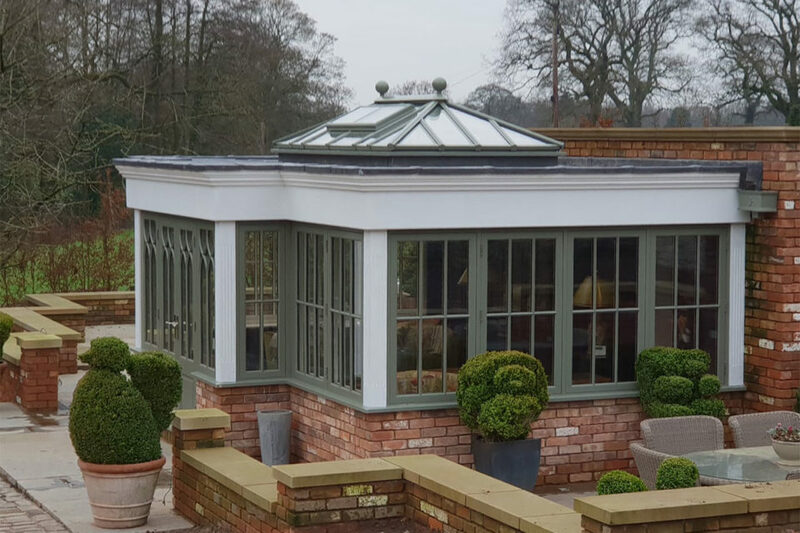 Our beautiful solid wood roof lanterns have the ability to transform any type of roof and room with natural light, providing a stunning alternative to typical roof windows or skylights. 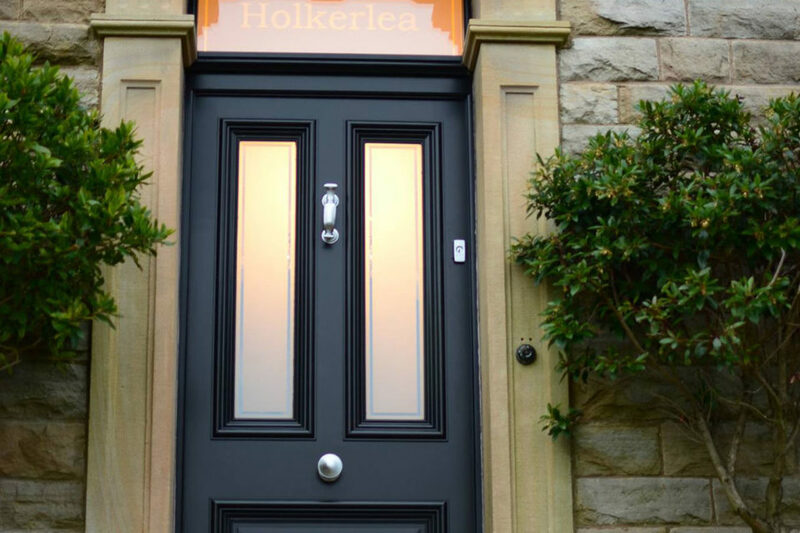 All our joinery products are individually designed and manufactured by hand using traditional methods, whilst incorporating modern security and insulation. Handcrafted and installed by our highly skilled and experienced team, all of our products come fully guaranteed. 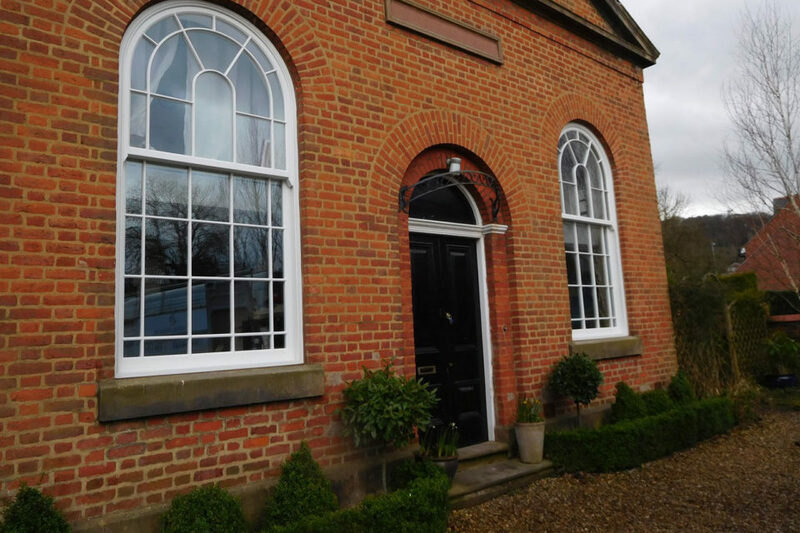 All of our timber windows, doors, and roof lanterns are individually designed using detailed and scaled drawings. Our specialist workshop can cater to any joinery requirements and have them manufactured to the highest standard. Using only the most stable and high quality timbers, our joinery products remain beautiful and operational. 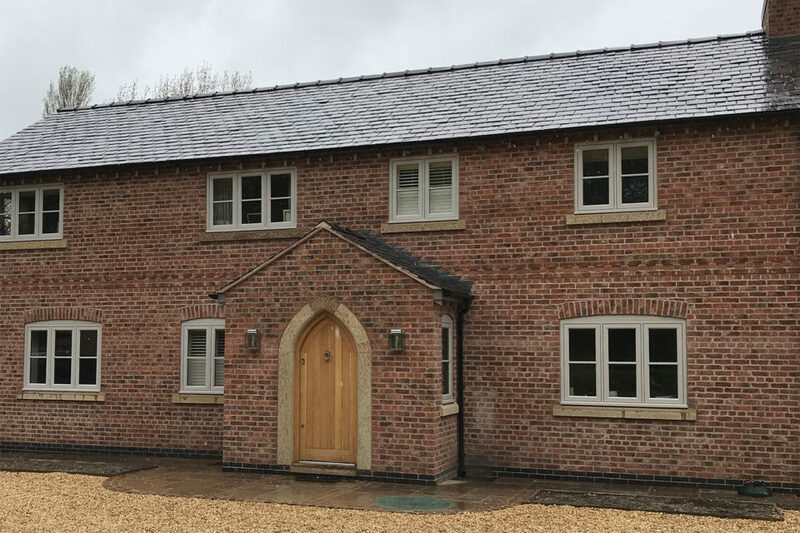 View our case studies below to see how our beautiful timber casement windows, sliding sashes, external doors, and roof lanterns can transform your property. 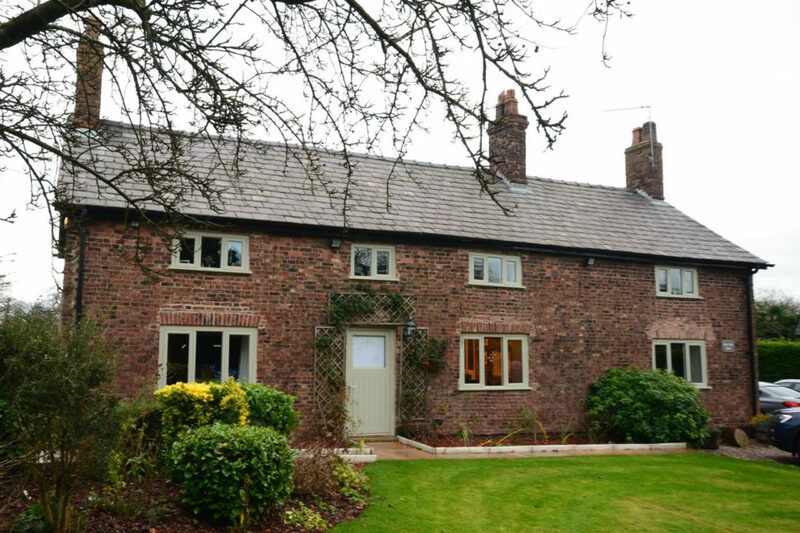 Visit our Instagram gallery to view more of our windows, doors and roof lanterns installed throughout Cheshire, Manchester, High Peak, and North Wales.